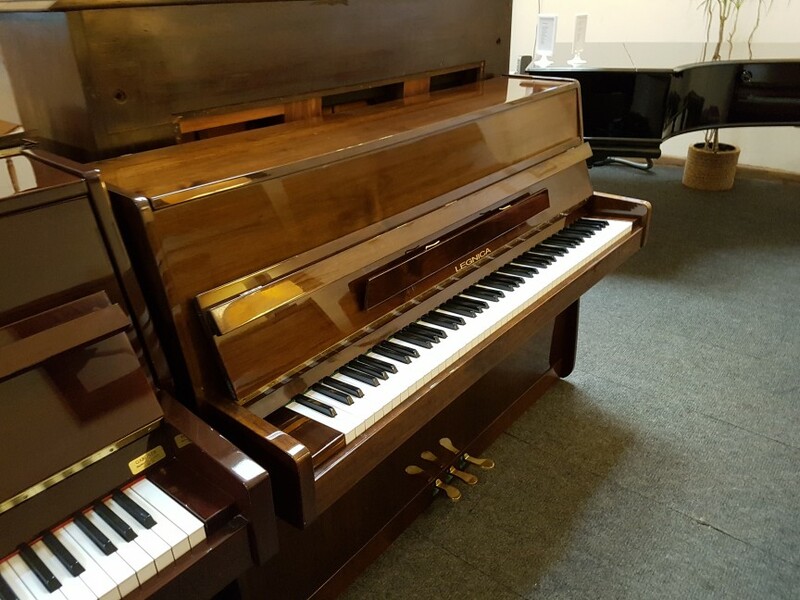 This Legnica overstrung piano in a striking dark walnut cabinet. The piano comes with 3 pedals for muted playing. We provide a 12 month GUARANTEE,free local DELIVERY and first TUNING.